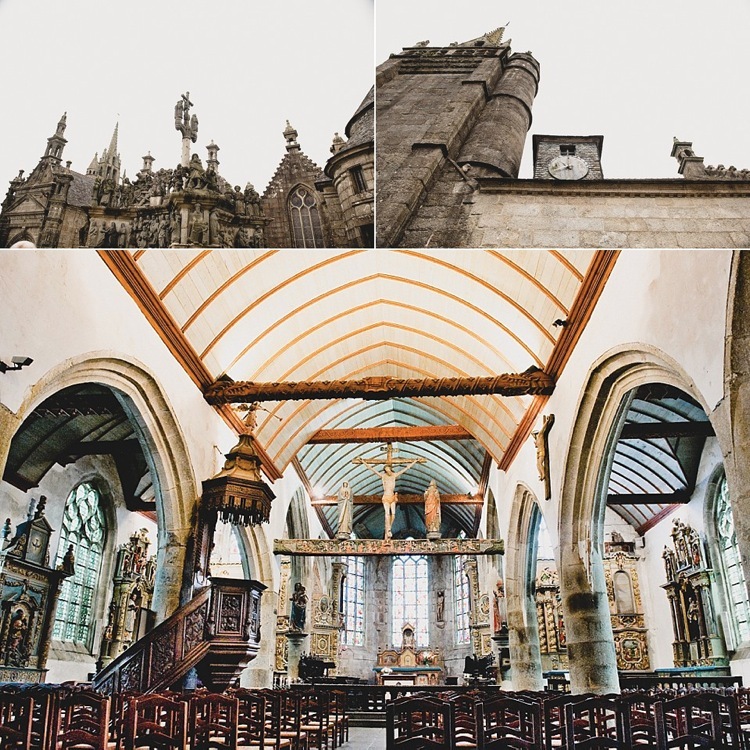 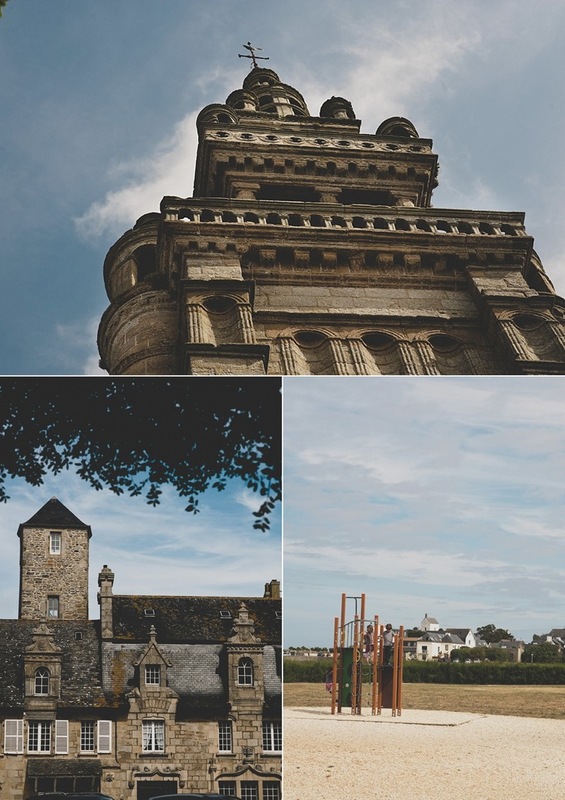 Following yesterday’s blog on Morlaix, Huelgoat and Lac du Drennec, here are some more images of the north Finistere region of Brittany littered with old churches in every town. 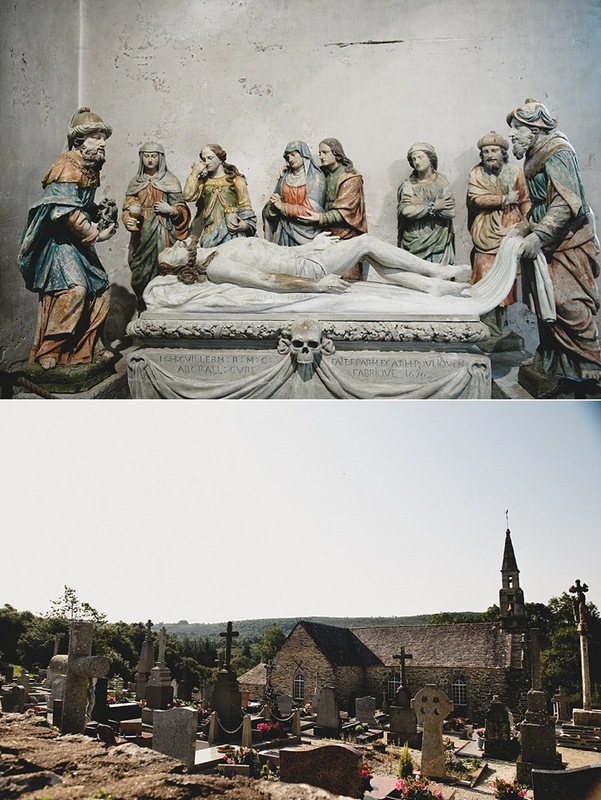 The sculpture of Christ’s burial below is said to be of the famous master Michelangelo Buonarroti. 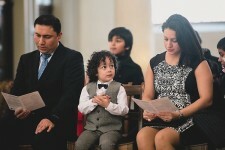 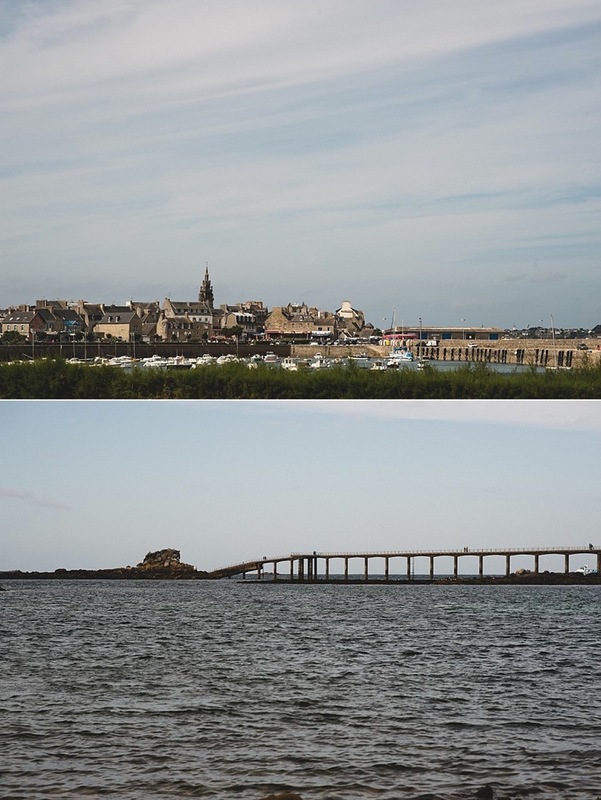 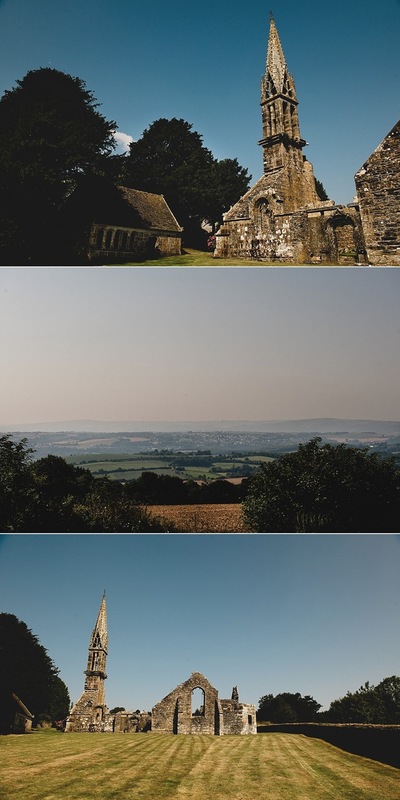 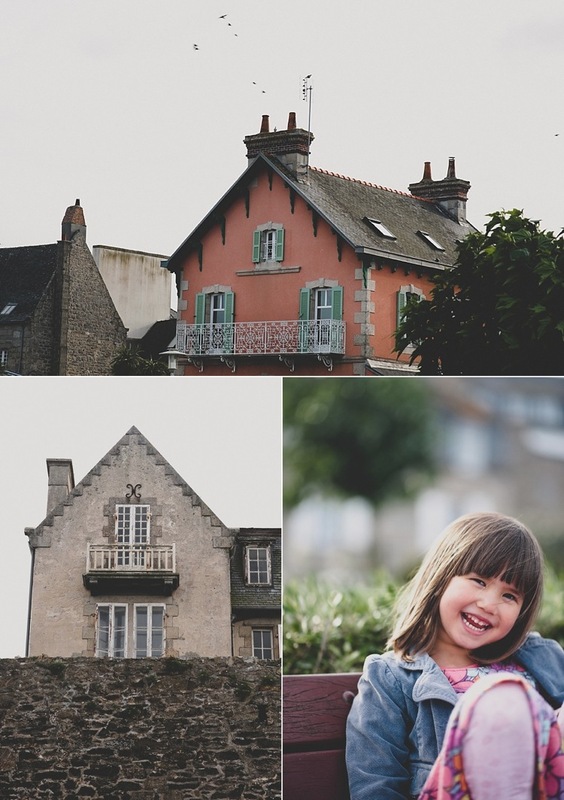 Photos taken in Sizun, Commana and Roscoff.